Just had to share this amazing installation, read all about it over at design boom. Ja, så fint det var! 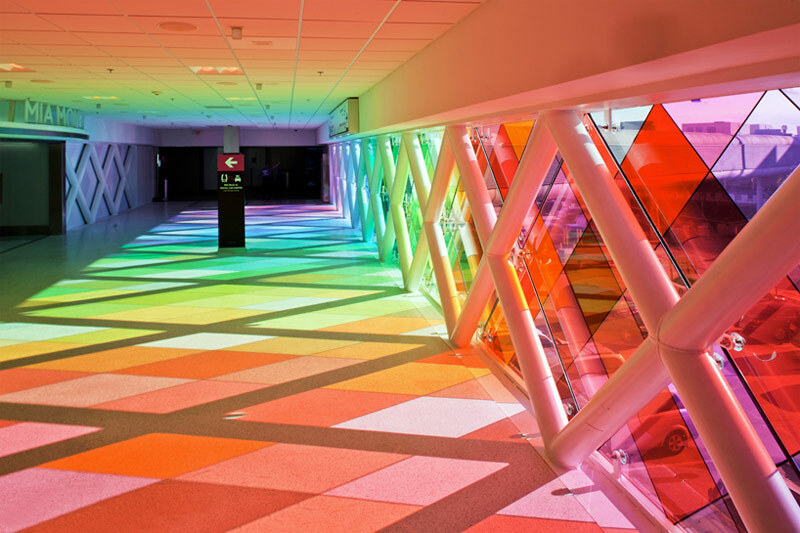 Such an awesome and colourful installation! I wish I could see it in real life! It’s me, Sabrina, but you might remember me as the Hatsune Miku cosplayer from Raptus earlier this year. You know, the one with the long turquoise hair who adored your items. Back to the point. I couldn’t find any e-mail address or anything like that so I figured the quickest way to get in touch was to comment here. I was wondering if the offer about the items I was interested in, and still am for that matter, is still standing? You also told me you were going back to Japan now in the middle of December so I guess it might be too late? Well, anyhow, I hope you’re doing good and thank you. I’m fine thank you. I hope you are as well. I hope you have a good time in Japan!